The Halloween experience - IT Edition. DJ El Gato & Andy Von Emmanouel are ready to deliver powerful set of House and Rnb and some creepy music. 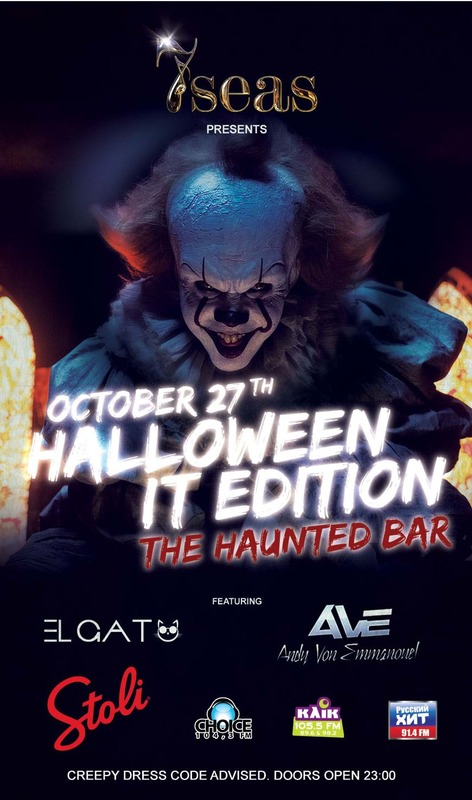 Get ready for the ultimate halloween experience inside the 7seas.